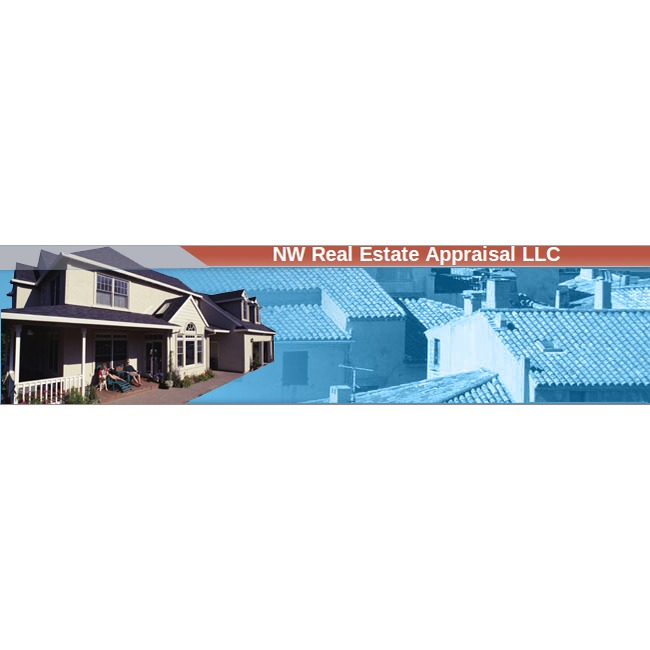 On the market for a reputable real estate appraiser? 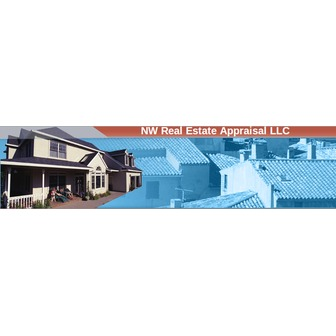 For qualified professionals that will give you honest, dependable appraisals at reasonable rates, NW Real Estate Appraisal LLC is the ideal solution. We are currently serving counties in Oregon and Washington, so call today for prompt reliable service. With many years of industry experience, we have come to be considered experts in our field - a reputation we work hard to deserve. Whether you are interested in establishing insurance baselines, selling your home, or evaluating your investments we will provide you with accurate, timely information. Our appraisals are provided to you in a professional manner at reasonable rates every time.